This entry was posted in Fotografie, Photography, Uncategorized and tagged colorado springs, Fotografie, photography, Pikes Peak, pulpit rock on 20190408 by matt. 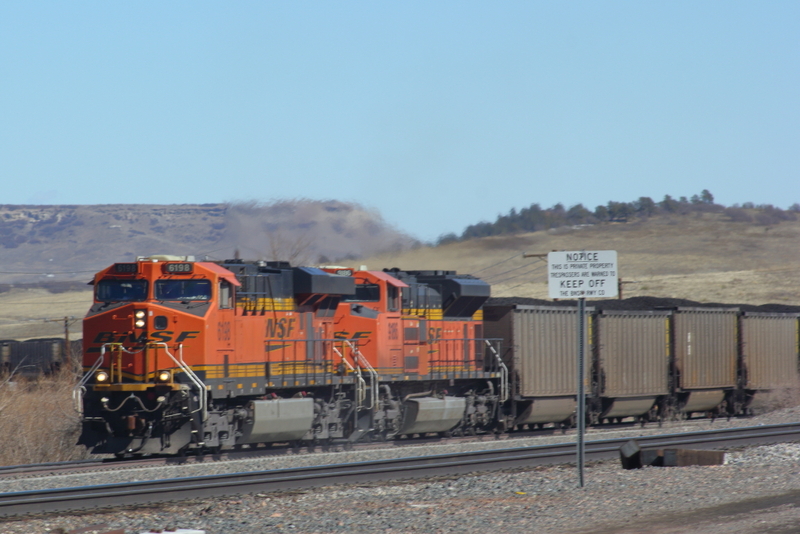 I leapfrogged passed the train pulled by BNSF 6211 (a GE ES44AC) and took up position just before the Sag at Spruce. 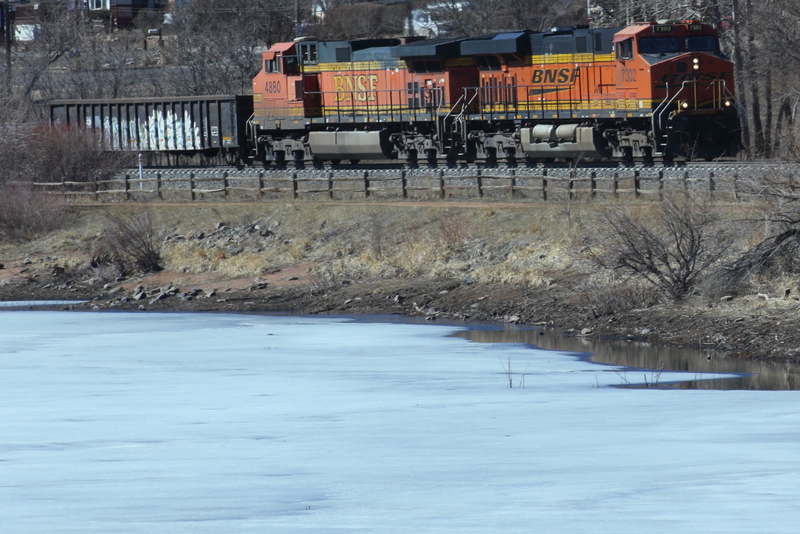 There’s an EMD SD70ACe (BNSF 8995) held in reserve on the siding there. 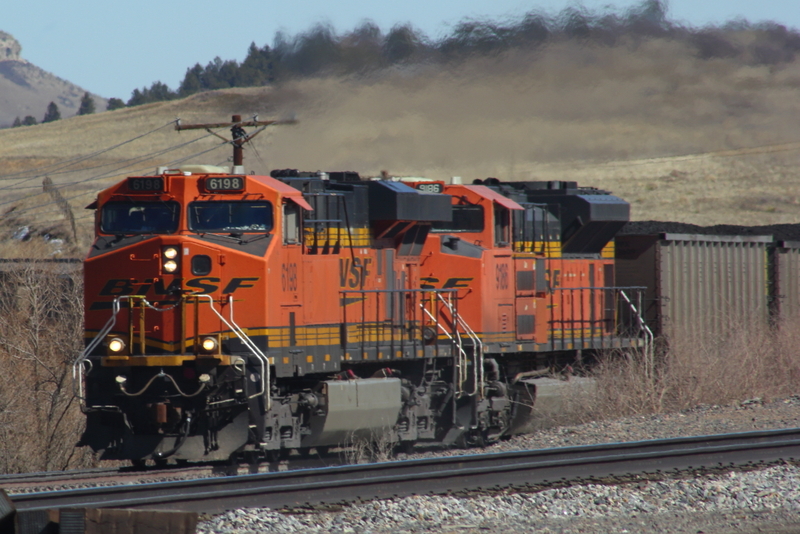 This entry was posted in Fotografie, Photography, Rail Fan and tagged bnsf, BNSF 6211, BNSF 8995, Fotografie, photography, Rail Fan, railfan on 20190401 by matt. 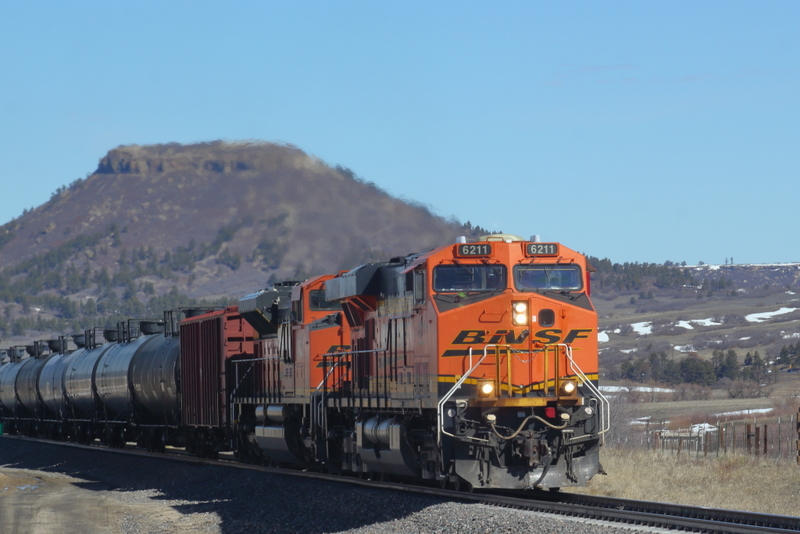 Found this unit oil train north of Noe Road, and chased it down into Palmer Lake. 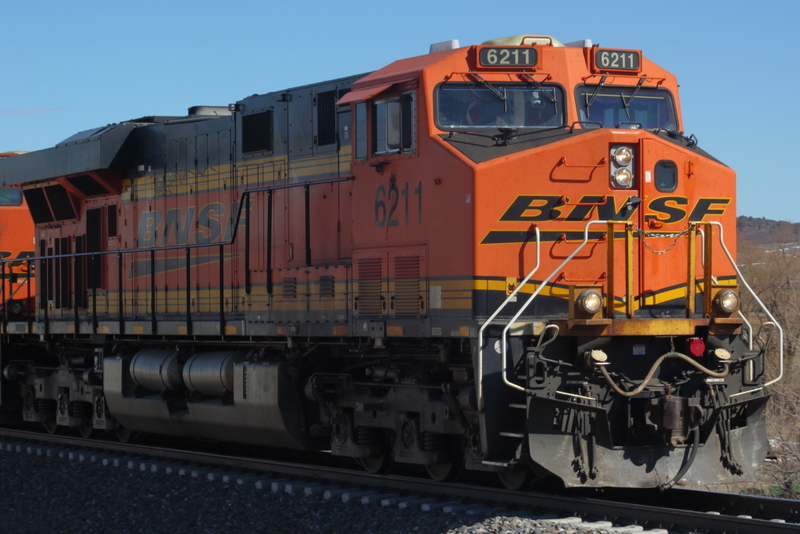 BNSF 6211 is a GE ES44AC. 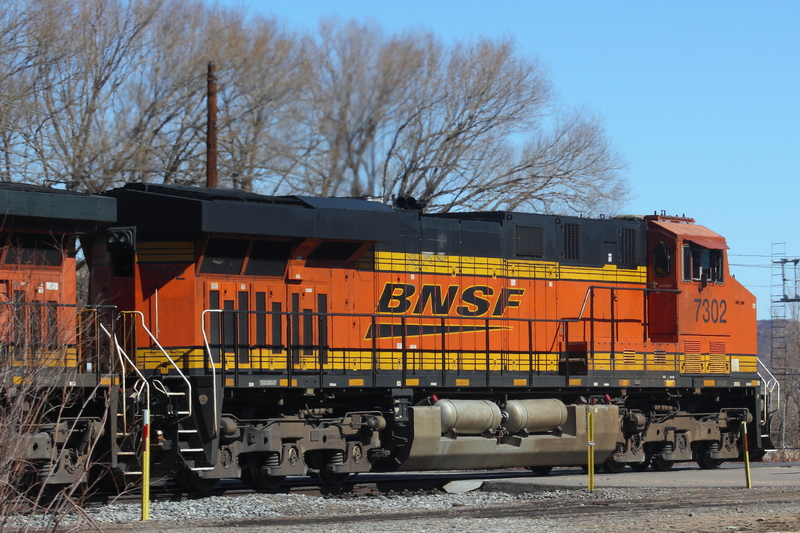 This entry was posted in Fotografie, Photography, Rail Fan and tagged bnsf, BNSF 6211, Fotografie, photography, Rail Fan, railfan on 20190327 by matt. 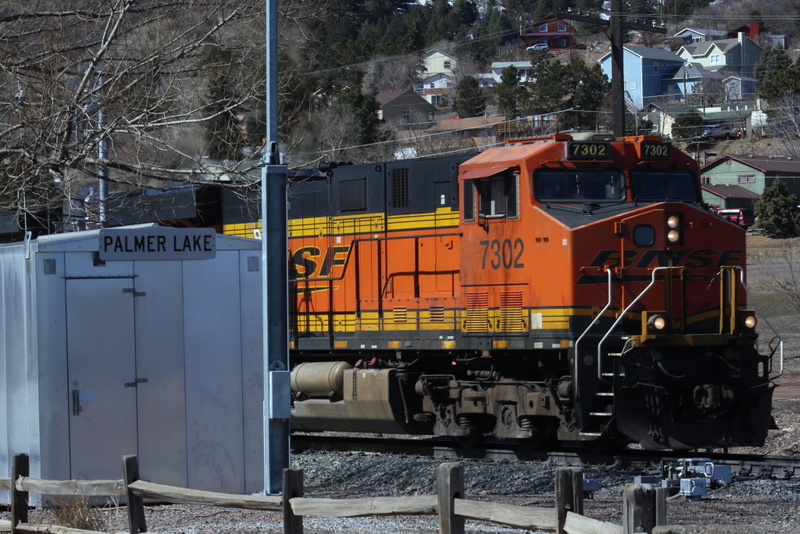 BNSF 6198, a GE ES44AC, pulls a load of Tesla Fuel through Palmer Lake in Colorado. 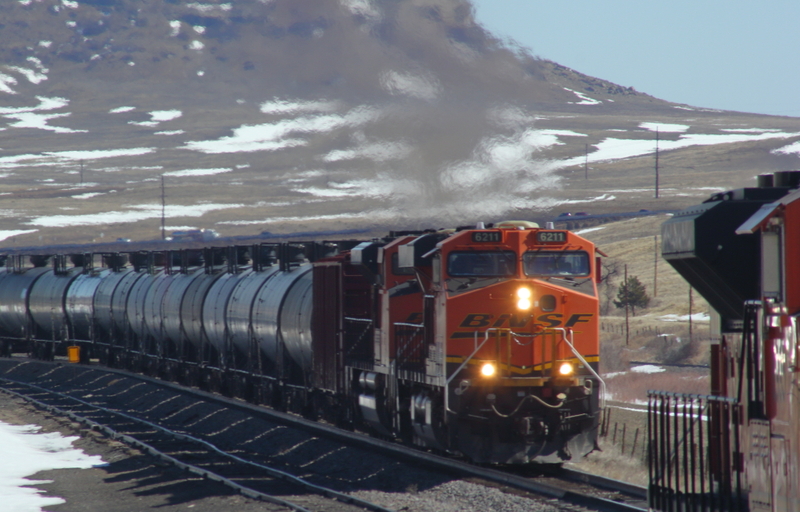 (Yes, the Tesla Fuel post from the other day was pic from this train). 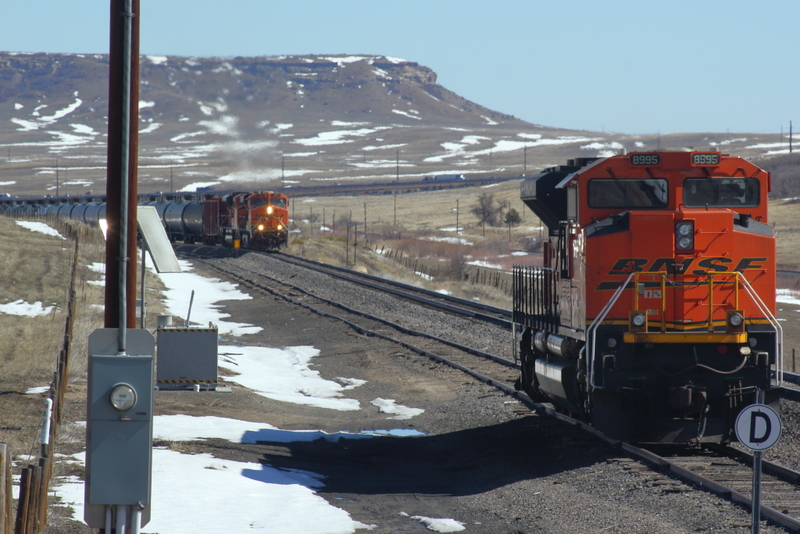 This entry was posted in Fotografie, Photography, Rail Fan and tagged BNSF 6198, Fotografie, photography, Rail Fan, railfan, tesla, tesla fuel, trains on 20190316 by matt. 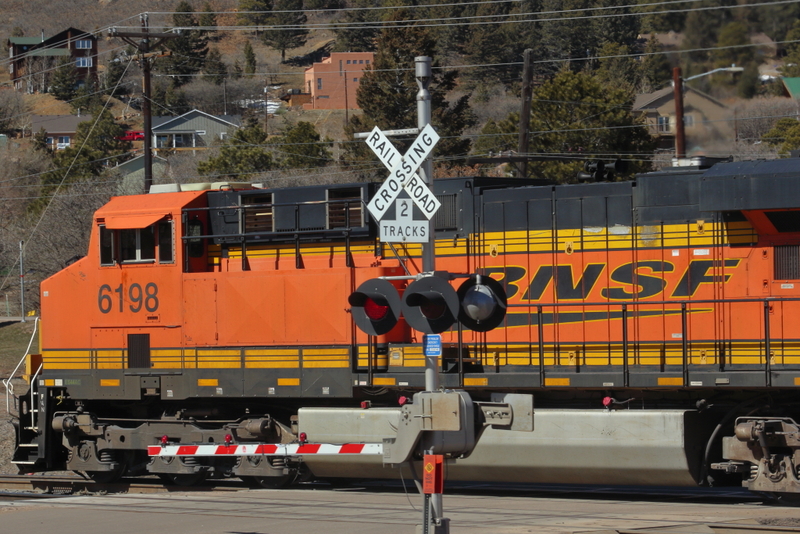 BNSF 7302, a GE ES44DC, pulls a mixed-freight manifest through Palmer Lake, Colorado. 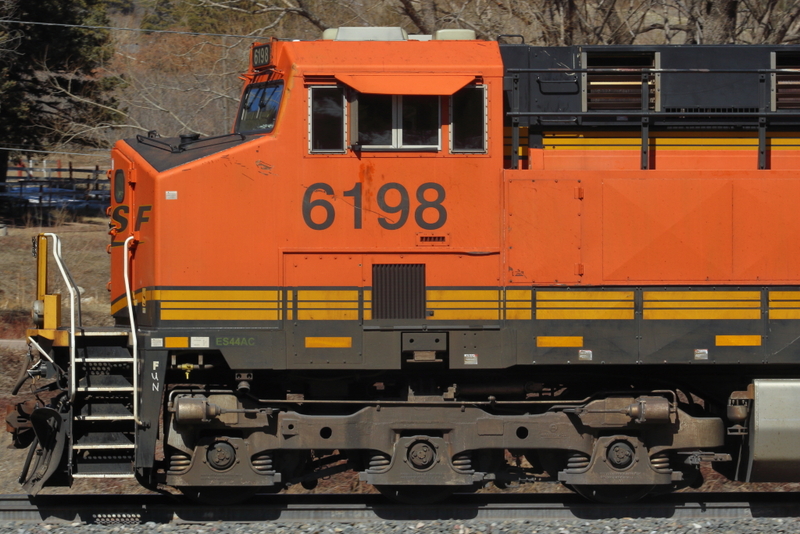 This entry was posted in Fotografie, Photography, Rail Fan and tagged BNSF 7302, Fotografie, photography, Rail Fan, railfan on 20190313 by matt. 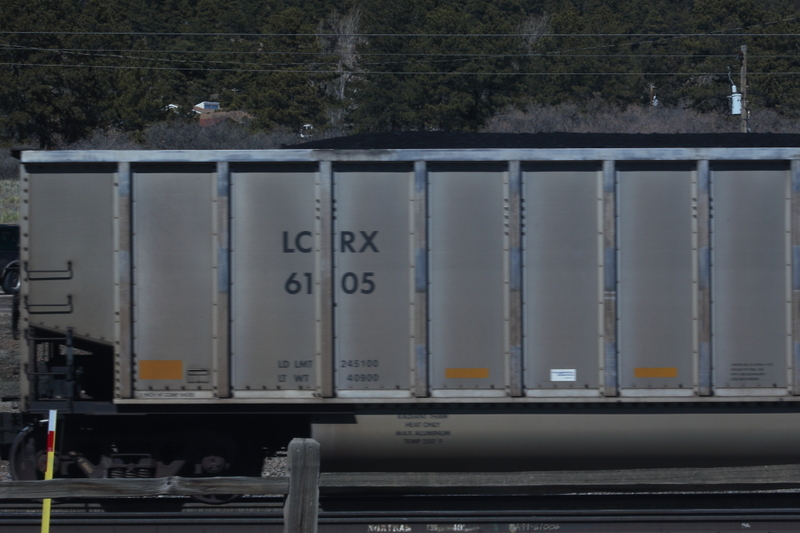 This entry was posted in Fotografie, Photography, Rail Fan and tagged cars, Fotografie, photography, Rail Fan, railfan, tesla on 20190310 by matt.